If you wonder how to forgive someone and finally let go so you can feel better, stronger and happier inside out simply learn this powerful forgiveness mediation and do it regularly. Apart from focusing on more positive things and thoughts during the day, you need to clear stuck and unresolved energy of hatred, dislike, upset etc. that your body is begging you to release. You should also read our page so you clearly understand WHY is it of utmost importance to learn how to forgive and let go. The effects may surprise you! If you tell the energy to move it will! So let's use this powerful fact to cleanse the stuck energy in your body to allow forgiveness and healing. Please make this clearing process a daily routine, before you go to bed or after a walk. The more you will do it the better results you will see. Always hold on to Trust & Faith that Everything IS Always Working Out For You. And if things are not always going as you wish they would, just remember that your two powerful twin helpers Trust & Faith are always with YOU. Make yourself comfortable, sit down or lie down in bed. Close your eyes and connect to the Light - with your eyes closed, move your eyes toward your eyebrows. Hold it for 10-15 seconds then relax your eyes. Breathe deeply in and out and relax the entire body. Release any tension or thoughts. With your eyes closed, focus on looking up and seeing the Universal Light up in the skies. Notice the beautiful color of this Light (whatever color appears to you is fine). Ask this Light to move down to you. See how this beam of Light immediately responds and starts moving down toward you. See it moving down through the sky, reaching your roof top, reaching your head and entering your body at the top of your head. Welcome this Light in your body and ask It to bless and clear your mind. Then ask the Light to move and bless and clear your eyes, your ears, your mouth.. Ask this beautiful Light to move down your throat toward your heart. Ask the Light to wrap your heart around and bless it with love and joy. Feel this amazing warm feeling. Ask the Light to move down through your belly and your legs. Then ask the Light to come out of your feet and ground you firmly and safely into the Mother Earth. Feel this feeling of safety and connection with the Universe. It's the Universe, You and Earth connected as one. Feel this moment of oneness and stability. Focus on light again. Ask the light to come back up through your legs and belly and envelope your heart. Once that powerful energy settles in your heart ask it to expand and radiate around you. 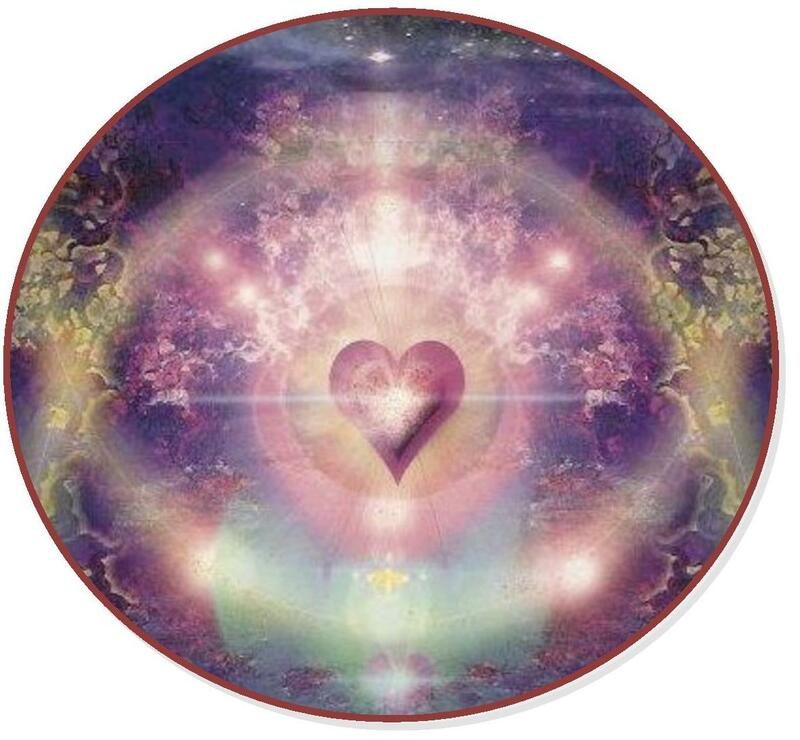 Imagine circle of beautiful light emanating from your heart around your entire body. Then as the energy to radiate even further out around you and all around the planet Earth. 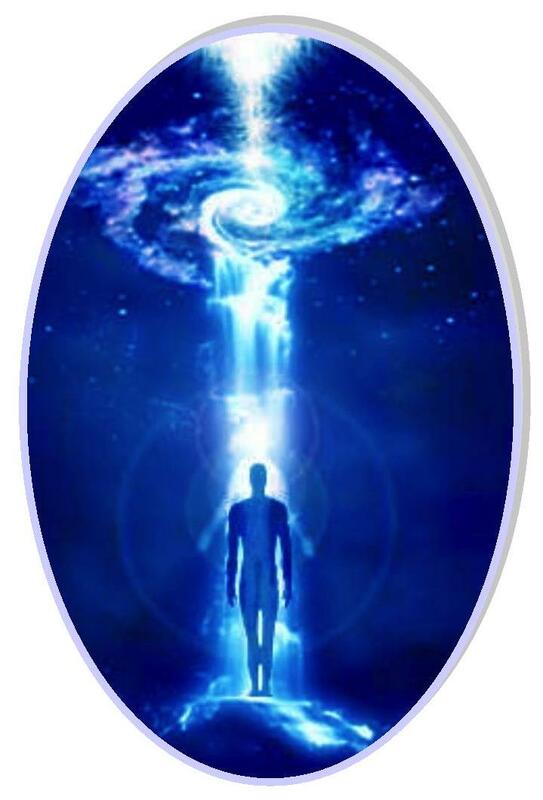 And lastly, ask the energy to expand more to reach out all the way up to the Universal Energy. Feel that powerful connection and oneness. 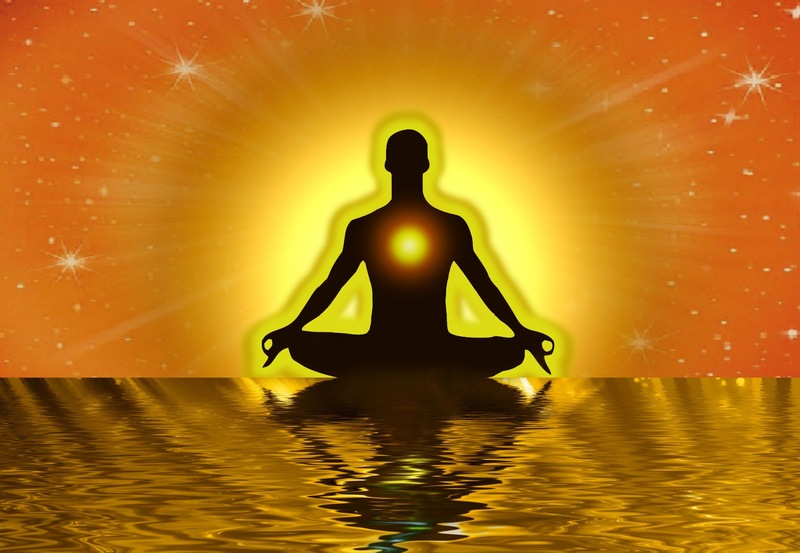 Now you can use the energy from your heart to dissolve any blocked emotions in your body. The fastest way how to forgive is to focus on an area that feels heavy in or around your body when you think about that specific person or even. After deep hurt, there is always a feeling of heaviness or physical pain associated with blocked energy. How To Forgive With Your Heart's Light. Now ask the light from your heart to shine strong beam of light toward that heavy energy. Focus on seeing and feeling how the light beam of healing energy from your heart easily evaporates and deletes all the stuck and negative energy piece by piece. Keep shining your hearth's light until you feel less and less heaviness and negativity. Say: "Thank You" to your beautiful healing light. Now see a mental image of person or event that makes it hard for you to forgive and forget. Ask your heart's light to transform into red loving light. Shine the red light on the person you need to forgive or the even you want to release. This light protects you completely and makes it easy for you to communicate with that person or think about that event in peace. Imagine looking at that person and say: "I forgive you." Then see that person looking into your eyes replying: "I forgive you too." "Thank you I accept your apology. I bless you with whatever you think you need from me. I bless you and release you out of my mind, I release you out of my heart, I release you out of my life forever." "I forgive others, I forgive myself and I release this past event completely and totally. My past does not equal my future. Past is over and I'm ready for new and joyous moments. I bless and approve myself. I release this event out of my mind, I release this event out of my heart, I release this event out of my life for good." Envelop that person or event with your red light into a large balloon. See them floating up and leaving. See the balloon pulling out from you all the strings of unhappiness, sorrow, hurt and pain that that person had caused you. Allow all past and current hurt to leave your body and life easily and effortlessly. Feel the balloon pulling more and more negative stuck emotions out of you and moving further and further away until they simply disappear out of your sight. Then take a large scissors and cut all remaining connection of anger and frustration between you and that person. Cut, release and let go. Feel your lightness and happiness at that moment. You finally allowed all past hurt to leave your life. Say thank you to your light and ask it to fill all cleared empty places with love, compassion and understanding. See how your body and every cell is filled with red light of happiness, joy and gratefulness. See the light enveloping you. Feel that oneness with the light and perfect Universe. Feel proud of yourself. Ask the light to stay with you in your heart, guide you and protect your for the rest of the day. Repeat this again the next day or when you feel any signs of heaviness again.